Saudi-based Zamil Steel Construction Company (ZSCC) said it has secured a supply contract worth SR13.9 million ($3.7 million) from Saudi Constructioneers for its Riyadh Rapid Bus Transit System (BRT) project in the kingdom's central region. A subsidiary of Zamil Industrial Investment Company, ZSCC, said as per the agreement, it will supply and erect more than 1,600 metric tonnes of high-strength structural steel with intumescent and cementitious fireproof coatings, including checkered plates with protective coatings. The BRT, part of the King Abdulaziz Public Transport System Project owned by the Arriyadh Development Authority in Saudi Arabia, is a fast-track undertaking comprising many components. It will require an extraordinary level of attention to detail due to complex safety and security requirements that must be satisfactorily completed within a challenging time frame, said the statement from ZSCC. In both function and design, this system is envisioned to complement the Riyadh Metro. 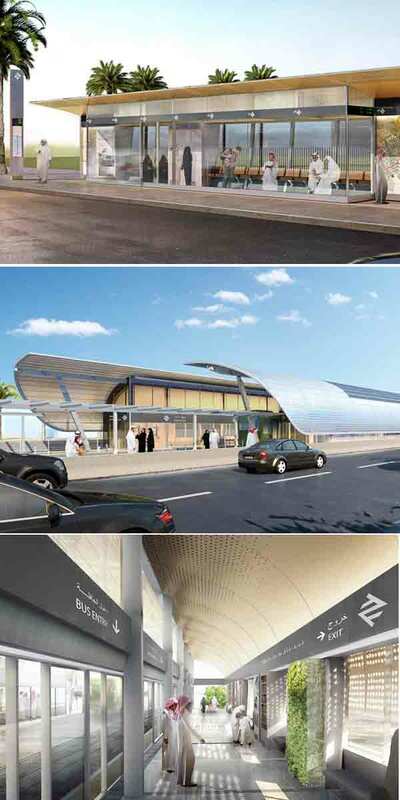 It will provide unique and identifiable stations for the BRT, while completing the family of transportation facilities for the city of Riyadh, it stated. ZSCC pointed out that utilising developments such as exclusive lanes, off-board fare payment and platform-level boarding, the well-planned and precisely-delivered BRT system with clean buses will provide metro-quality service at a fraction of the cost.